H.O.T. Pool & Spa takes pride in providing customers with only the best portable hot tubs on the market today. We offer the best hot tubs on the market with models from Dream Maker, Artesian and Tidal Fit, and you can see first-hand the wonderful models and options available when you stop by our showroom and take a test soak. 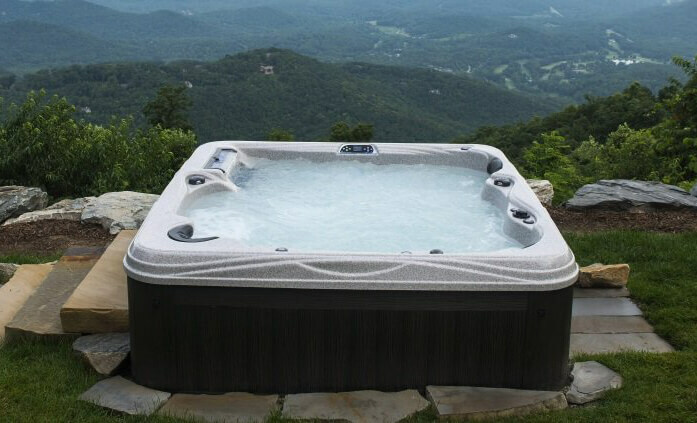 Contact our hot tub experts today to discuss your needs and hear about everything we have to offer, or read on below to learn more about the specific brands available at H.O.T. Pool & Spa. Many people dream of owning spas. Indeed, spas are considered to be the ultimate luxury item for some homeowners. They are inviting pools of bubbling water that can increase relaxation after a long day of work or on cold, chilly nights. For some people, spas can even serve medicinal and rehabilitative purposes. Regardless of whether you want a spa in your home simply for relaxation purposes or rehabilitative ones, Dream Maker Spas has virtually every type of spa you could think of. The size of your spa is one of the most important elements that you should consider when selecting a spa. Dream Maker Spas offers you a wide variety of spas, including a 2 person hot tub, 4 person spas and a 5 person hot tub. Whether you want a 5 person hot tub, 2 person hot tub or 4 person spa, we have the spas and hot tubs for you here at Dream Maker Spas. People who anticipate hosting parties and gatherings at their home might want to consider a 5 person spa that is large enough to accommodate up to five people. A 5 person spa is the perfect addition to any entertainment list. Guests will be vying for invitations to your home when they learn of the spa that you use when entertaining. TidalFit Exercise Pools offer many standard and optional features. Additionally, they provide many benefits for your health. Click the button below to see some of the options you have with a TidalFit Swim Spa.